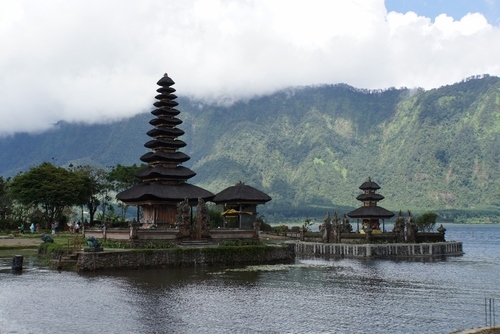 A couple of hours north of Ubud, Bali, lies Mt Batur. 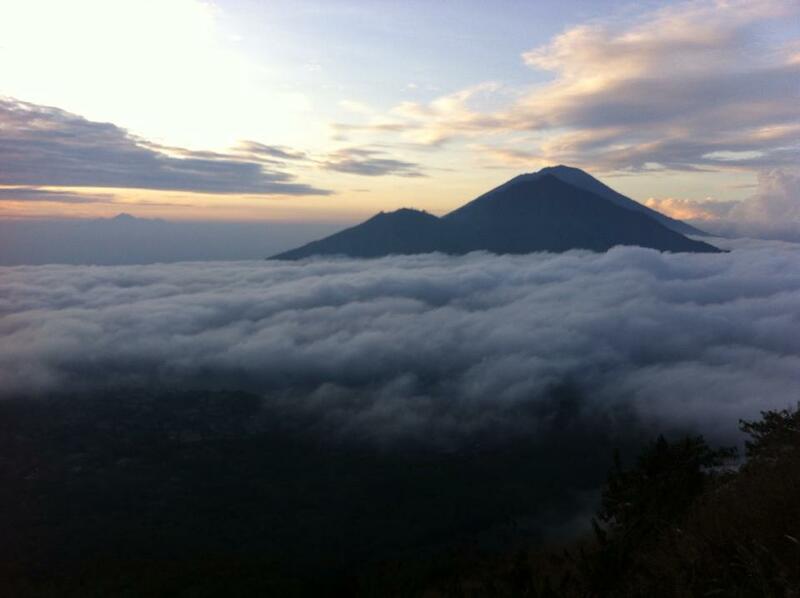 The best time to climb Mount Batur is sunrise. 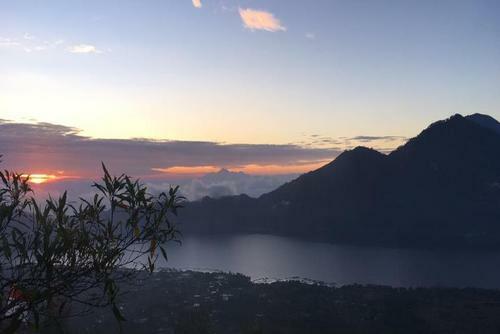 After hiking up the mountain for about an hour and a half in the dark, climbers can sit at the top and watch the sunrise over Mt Agung, and lake Batur. 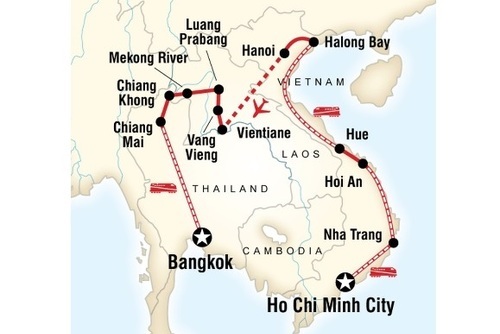 This route was made famous by the Top Gear edition in Vietnam, the route works in the direction of Hoi An to Hue or vice versa. Depending on how confident people are on bikes, the options are to rent a bike out for the day or ride on the back of a Vietnamese driver. 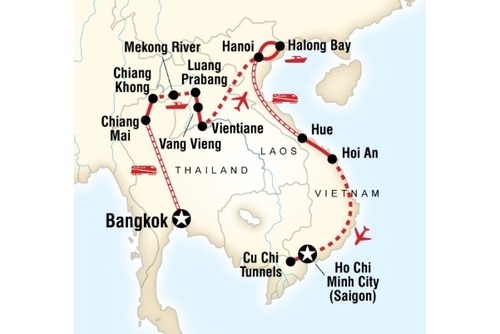 This journey goes through the beautiful truong son mountain, with the chance to stop at temples, waterfalls and Da Nang, a Vietnamese fishing town. 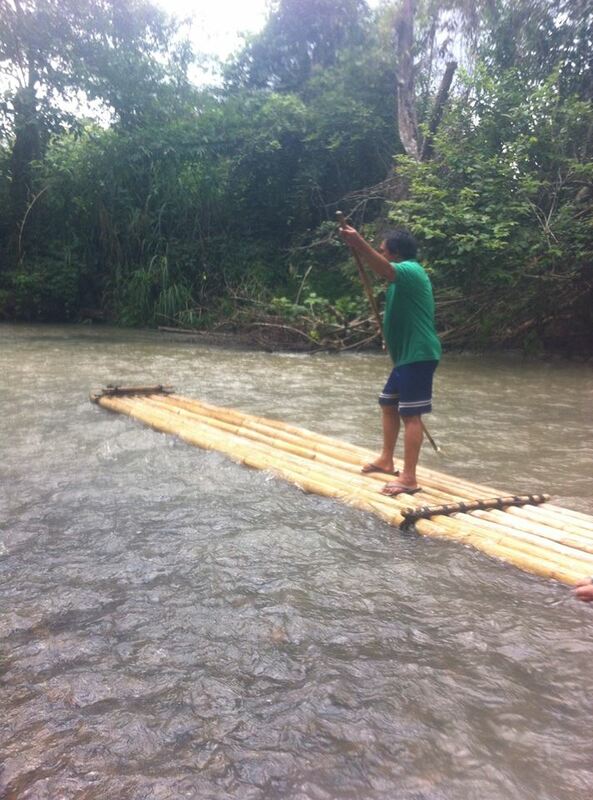 An unique twist on rafting, it involves thick bamboo being attached together to provide a long raft, which drifts slowly down rivers in either Thailand or Malaysia. 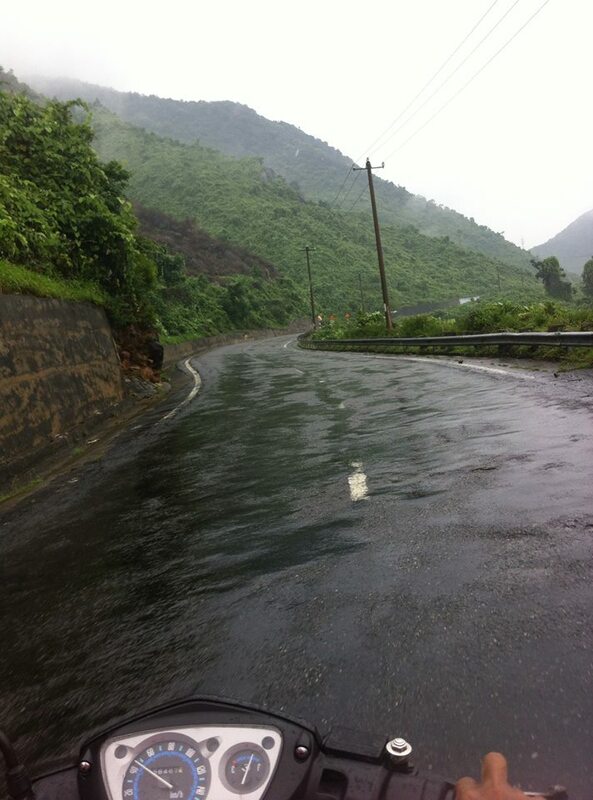 It's a relaxing experience, where the sights of the small towns are easily taken in. 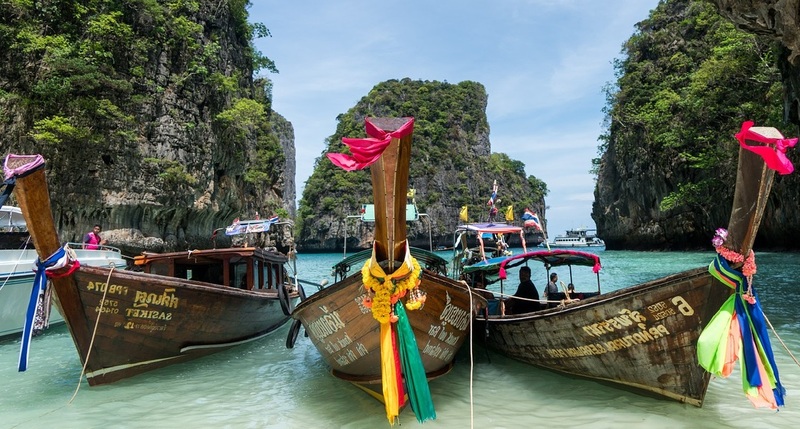 South East Asia is full of islands such as Koh Phi Phi, Boracay and Langkawi. 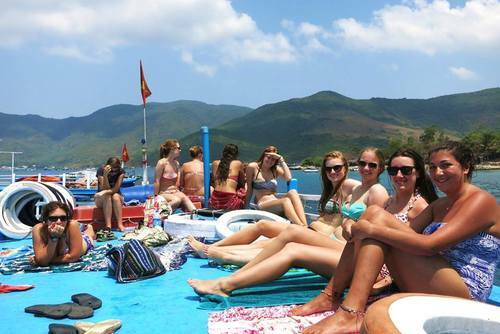 These islands offer a range of activities for backpackers to get involved in, snorkelling is a popular option, as is other water sports, and a chance for people to relax. 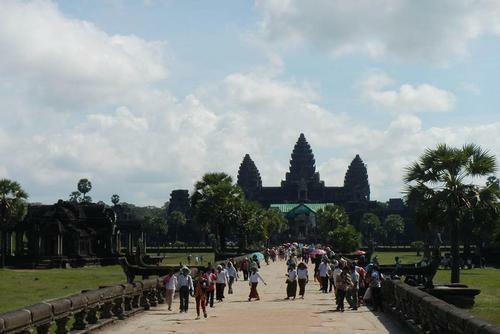 Being one of the wonders of the world, Angkor Wat is always going to be flooded with tourists. 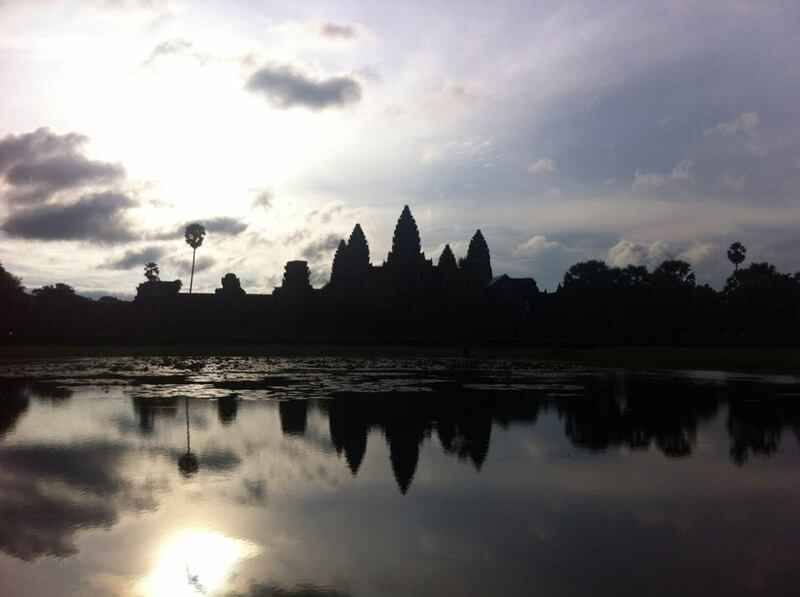 Watching the sunrise over Angkor Wat is a way to avoid the tourists and watch the sunrise over an iconic temple. 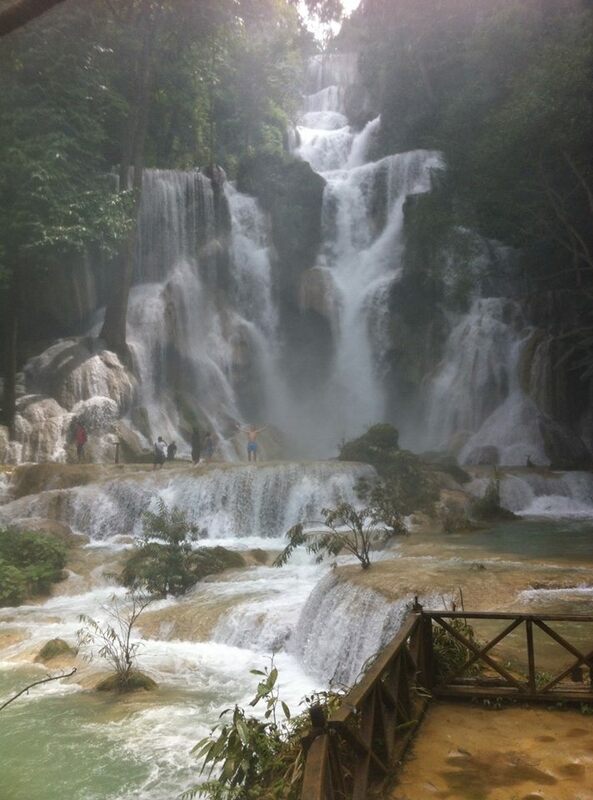 Situated in the UNSECO heritage town of Luang Prabang, getting up close and personal to this astonishing waterfall has to be on the list for sights of South East Asia. 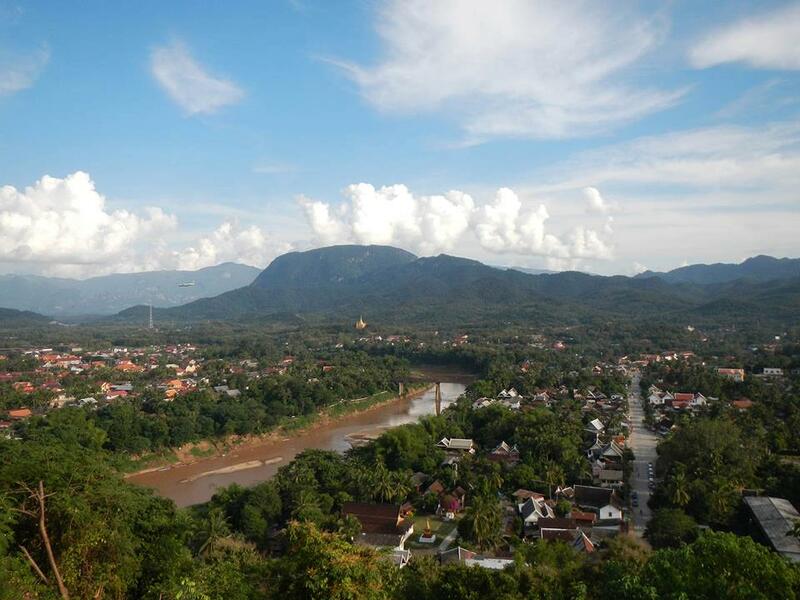 Within Luang Prabang there are other experiences to be had, such as cooking classes and the well-known bowling alleys at night. 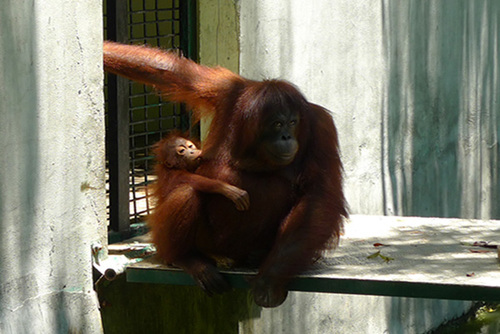 Orangutans are only found in the rainforests of Borneo which is shared by Malaysia and Indonesia. 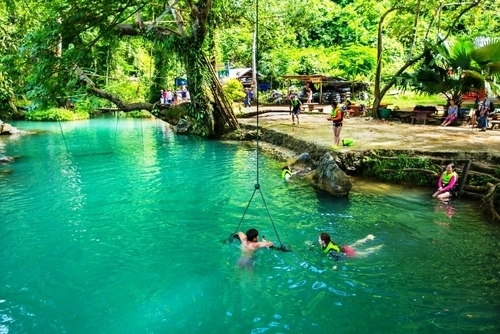 Here people get the chance to see wild orangutans amongst other animals. 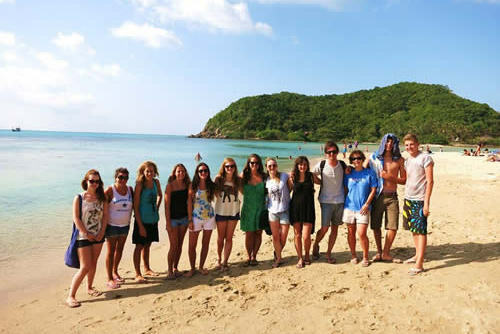 There are opportunities to volunteer in some of the sanctuaries and to help rehabilitate them. 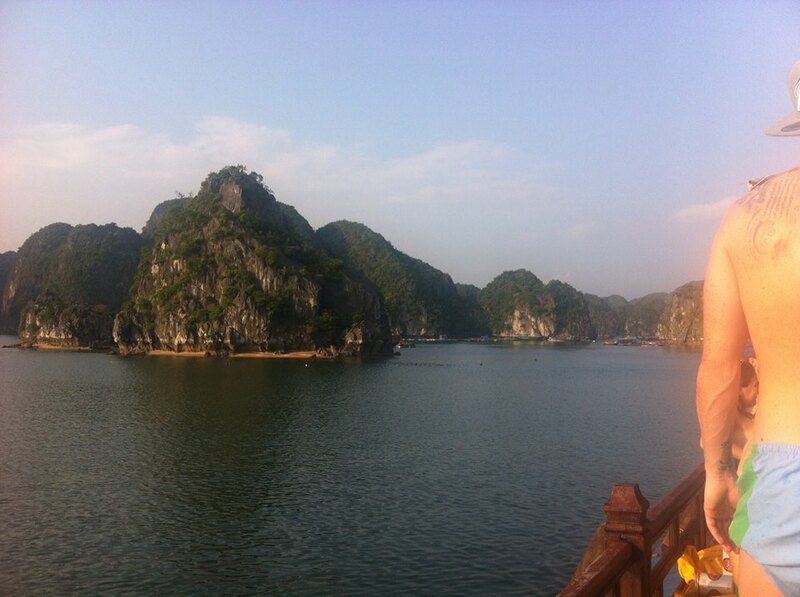 There is nowhere else quite like Halong Bay, with different shaped rocks covering an area of 1,553 km. 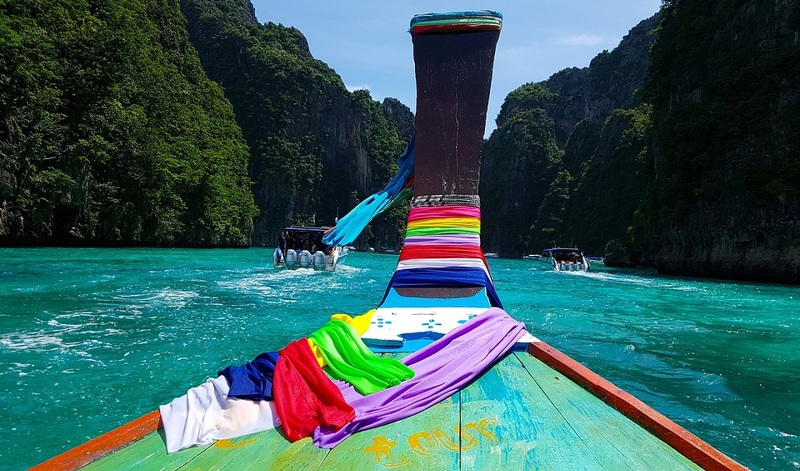 Depending on how long and the budget of the individual there are a range of tours and cruises to choose from to see this natural phenomenon. 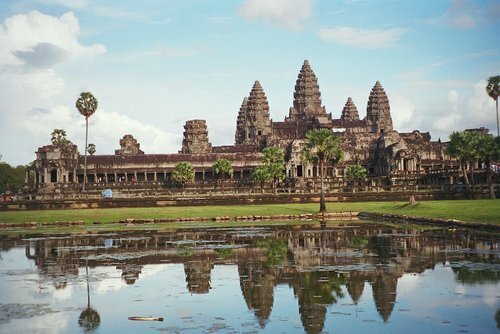 When backpacking South East Asia, travellers come across temples often. 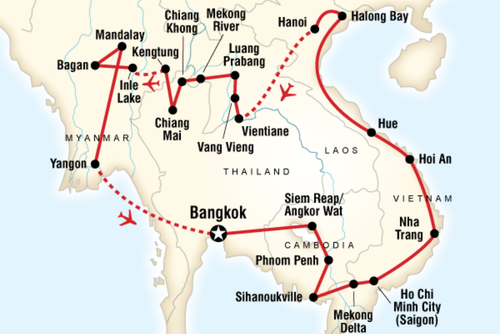 Some of these temples are particularly popular, including the White Temple in north Thailand. 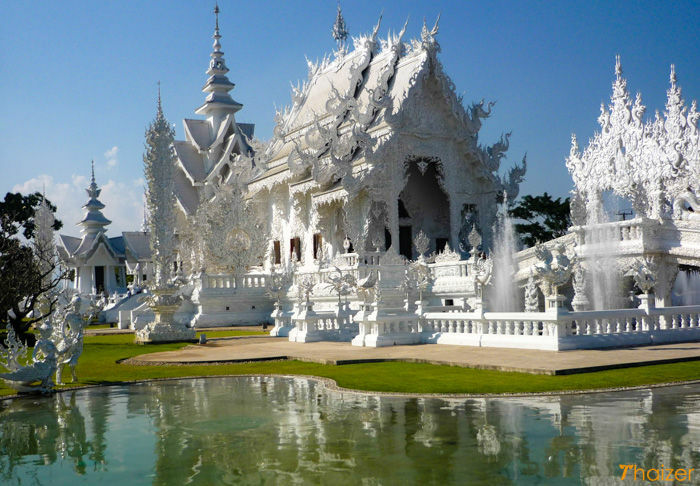 This temple is unconventional as its completely white. 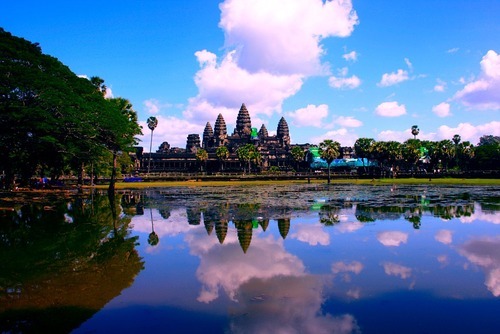 With other unique temples spread out across this area, travellers are spoilt for choice. 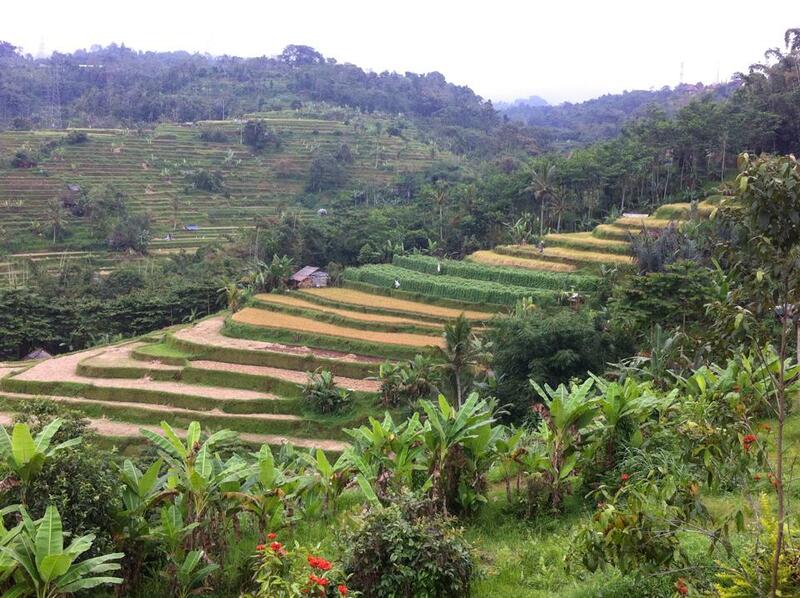 Rice fields are found a lot in South East Asia, the Tegalang Rice Terrace is a well-known sight in Bali. 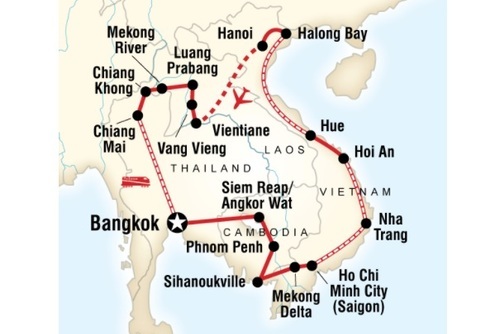 The reason its famous is because it has back-drops against cliffs and the steepness of the rice fields mean visitors see how hard the farmers work to make rice.